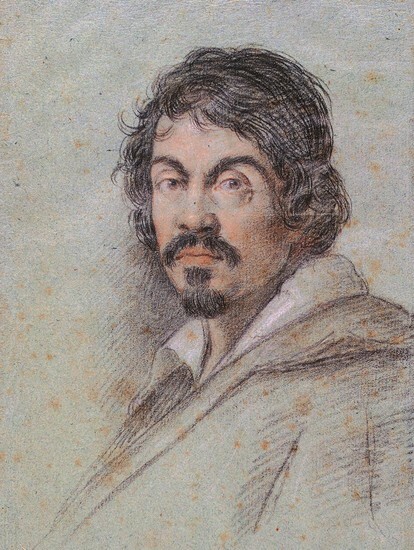 Caravaggio the colourful, sometimes violent street fighter but ultimately brilliant painter, applied an extreme form of chiaroscuro (light and dark) to his works. His dark paintings with sections emphasized by strong highlights became the signature of his labours. And what labours they were, he moved away from the idealised visions of the Mannerist and late Renaissance periods to paint real people in the dramatic terms that echoed his troubled life.